Several postgrad accounting studies students say they've been unable to register for the final year because the program is full. CAPE TOWN - A group of University of South Africa (Unisa) accounting students are upset because an apparent lack of capacity is preventing them from qualifying. Several postgrad accounting studies students say they've been unable to register for the final year because the programme is full. 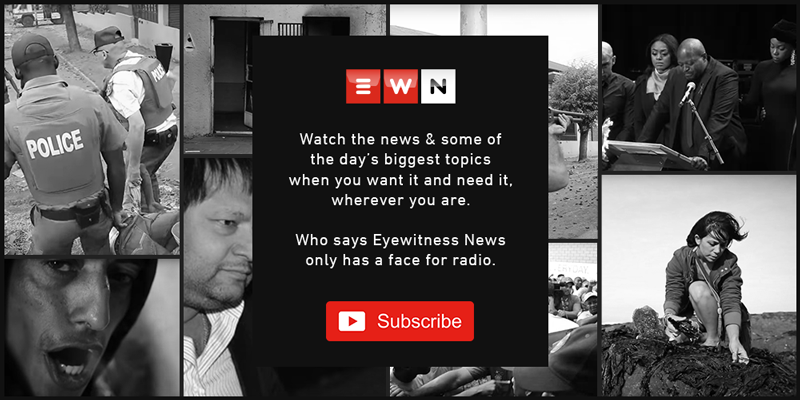 Unisa has told Eyewitness News it will only be able to comment on the issue on Friday. Jade Neethling completed her undergraduate studies at Unisa in 2016. In 2018, she completed Level 1 of the Certificate in the Theory of Accounting, or CTA programme, which is an honours course consisting of two levels. She applied for Level 2 last year after receiving her Level 1 results, but she hasn't been able to register as her application is still pending. Neethling says the university has told her there is no space. She has also found dozens of other CTA students in the same position as her, like Shilpa Parshotam from Durban, who has also been told her application for Level 2 is pending due to a lack of capacity.